During Christmas time this year some of you might have experienced issues with PSN services. This was caused by an alleged hacker group that had taken caused PSN and XBL downtime. 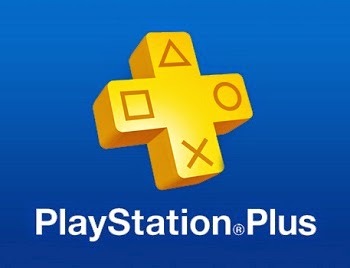 Both services are back up, but Sony will add a 5 day PS+ extension for those with PS+ memberships that were affected. Along with the PS+ extension all PSN users will receive a "10 percent discount code good for a one-time discount off a total cart purchase in the PlayStation Store". Were you affected by the PSN outage? Let us know below!